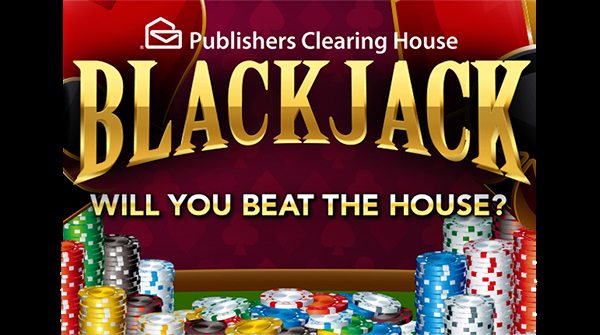 BlackJack is a game that will hook you from the start and let you play for hours upon hours. And more you get into the game by knowing the rules, you will realize that BlackJack stimulates your sense of strategy and this could completely reverse the result of the game. Blackjack is a must casino game! The more you play, better you come! 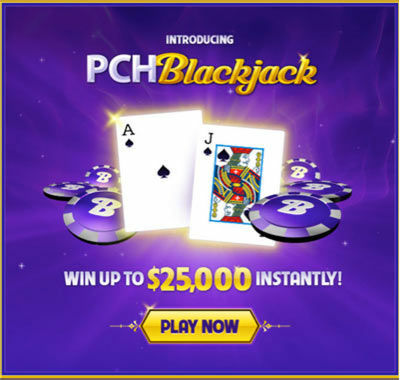 There are various ways you can win, with one of them being you can visit the PCH BlackJack website (www.pch.com/blackjack) and participate in a Blackjack Tournament. If you earn tokens and become the top token earner in that week, then you will win some money and two players in the top 500 will receive a smaller cash prize, while three random players from the entire leader-board will be chosen to win token prizes. Also, every month a person is chosen for the $2,500 sweepstakes, and you will earn a spot in the sweepstakes by spending at least 2500 tokens on blackjack. It would be awesome to win!!! 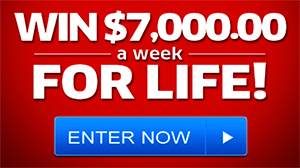 Im vip elite it would be a mircle to win 10,000 dollars a week for life!!! It would be a dreammaker for sure!!!! !